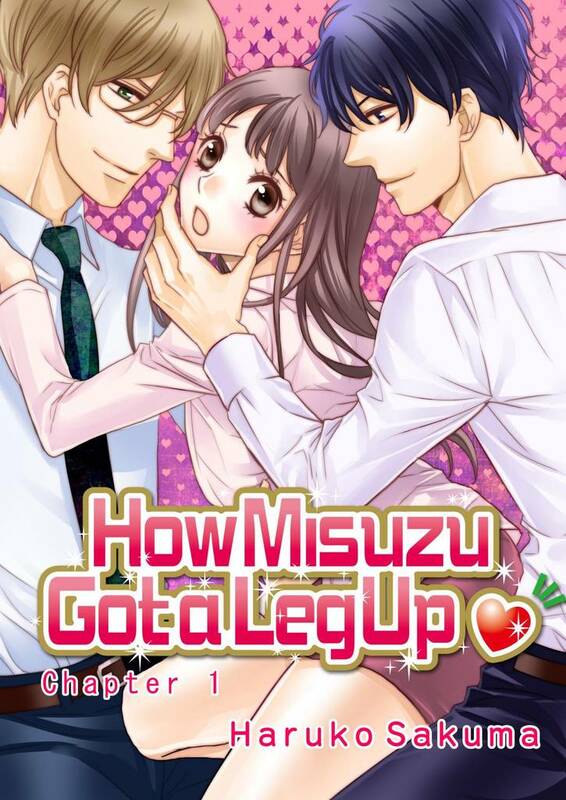 How Misuzu Got a Leg Up(Haruko Sakuma) Review｜MANGA.CLUB｜Read Free Official Manga Online! Wish I could read more chapters with tickets though, so I could see if it gets any better along the way. based on just the first chapter story seems interesting, the art is nice, and the characters look good too. It would have gotten more stars if chapter four was in English not French. I thnk she should choose the black haired dude. love it! !